We have a new Governor, and with him comes new administrative leadership and an expressed willingness to continue to explore technologies that can improve the delivery of government services. In the State Legislature, we have a new Senate President and some 60% of State Senators and Representatives who have served for six or fewer years. At the national level, we have several relatively new and energetic U.S. Senators and U.S. Representatives advocating for our state. The City of Boston has its first new mayor in 20 years, which has brought new emphasis and leadership to key positions such as Chief Information Officer and Chief Digital Officer, and support for the innovation sector and startups in Boston. A new president will take the helm at the University of Massachusetts, bringing to a half dozen the number of new presidents across our 29 public colleges and universities. 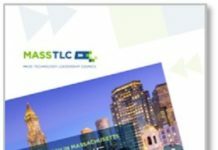 Five years into MassTLC’s 2020 Challenge, we can see what’s working and what needs adjustment. 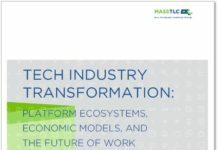 MassTLC and other leaders from across the technology community have identified three major areas where concerted effort will significantly contribute to Massachusetts’ momentum: talent; competitiveness and business certainty; and innovation, investment, and infrastructure. With another five years to go, we have time to calibrate our efforts toward reaching the 2020 Challenge goal of creating—and perhaps more importantly, filling—100,000 new tech sector jobs in Massachusetts, and of realizing the tech sector’s potential across the Commonwealth. 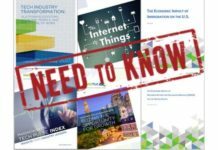 Massachusetts gained its technology leadership through our unique intersection of size, density and creative energy, supported by a wide and deep industry, academic sector and social fabric. In the march toward 2020, we’re optimistic about the Commonwealth’s ability to strengthen its technology leadership, inclusiveness, and economic outlook. Looking ahead, the signs are good that we’ll extend our leadership as we traditionally have, by building on our laurels rather than resting on them. 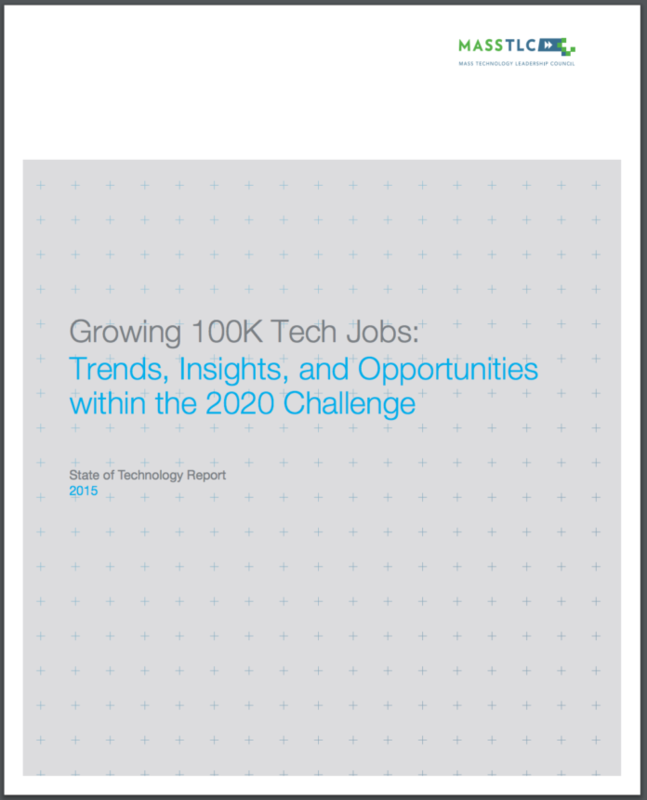 Download the 2015 State of Technology Report here.